Can a beer be bone-dry? Thanks to San Francisco brewmaster Kim Sturdavant, absolutely. In 2017 at his Social Kitchen & Brewery, he invented the Brüt IPA, essentially by throwing an extra enzyme into a traditional IPA, which eats the residual sugars and dries it out. The resulting brew is light-bodied and pale in color, and sparkles with carbonation, not unlike a sparkling wine. The style blew up last year, with beermakers around the country experimenting and adding their own twists. In Houston, Sigma Brewing in the Second Ward and Brash Brewing Company in the GOOF were likely the first locals to try it, dropping Good and Tasty and Brütal, respectively, late last summer. Within a few months more brewmasters had unveiled their plans. 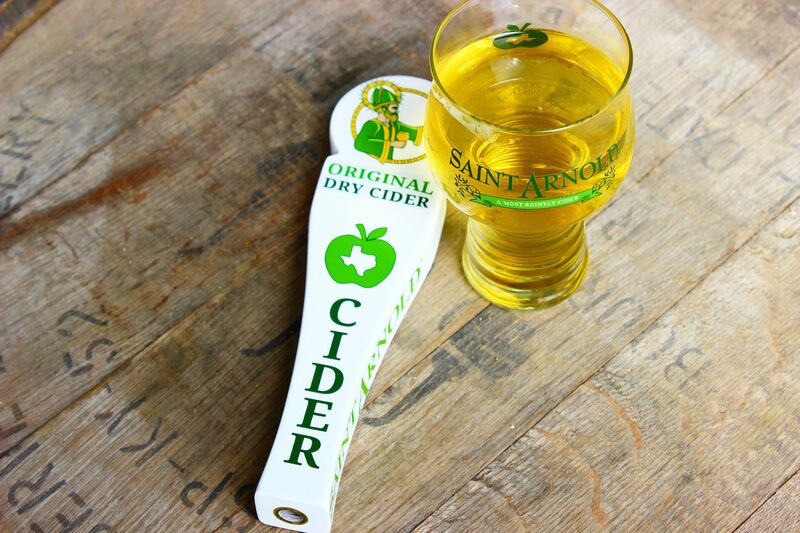 Saint Arnold released its Das Brüt in time for New Year’s celebrations, while Karbach introduced a Brüt Rosé called Daymaker around the same time. 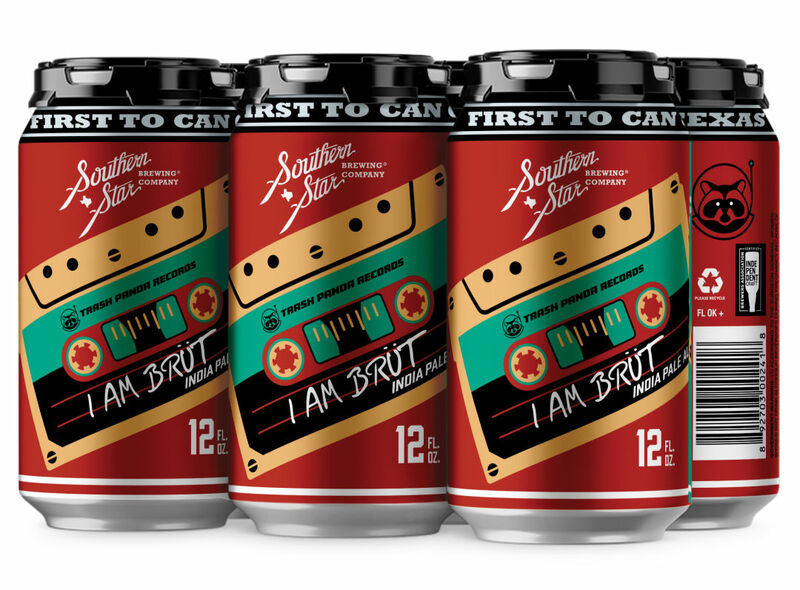 Now Conroe’s Southern Star Brewing Company has gotten in the game with its own offering, I Am Brüt—an homage, of course, to Guardians of the Galaxy. 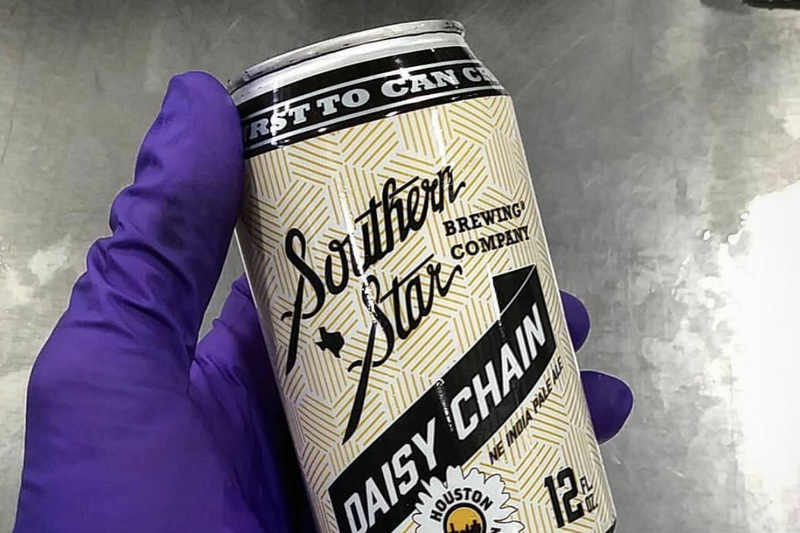 The limited-release, 7.3 percent ABV beer is available at the brewery taproom and in cans at area grocery stores. Wright researched Sturdavant’s process, then played with it to create a beer that is distinctly Southern Star. That means that despite the dryness, it will be balanced and not too hoppy. Made with just one hop—the Washington-based Ekuanot—I Am Brüt smells like citrus and tastes like a bottle of fruity bubbly, giving off notes of lemon, mango, melon, orange, and papaya. 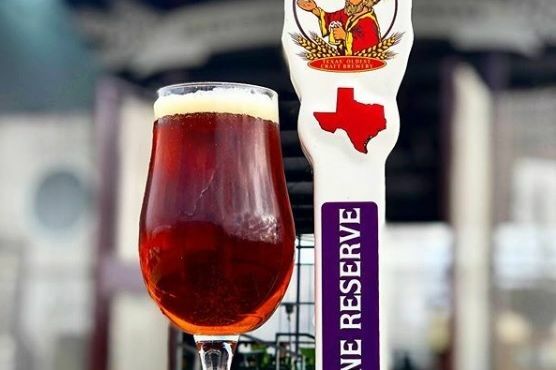 With what could be a dozen more versions of the style from area breweries on the way, it’s likely that 2019 will be the Year of the Brüt IPA in the Bayou City. 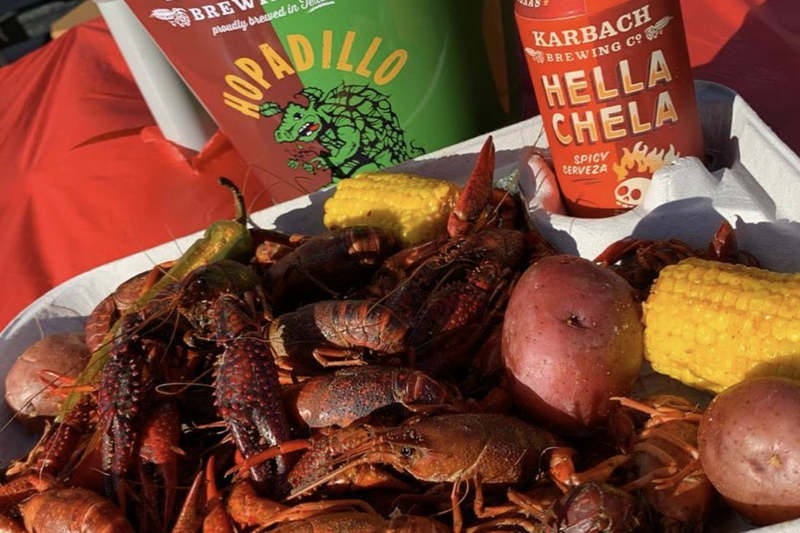 In Conroe, this brewery known for its popular canned suds has a vast space for hanging out, eating food truck fare, and touring the operations.